[dropcap]X[/dropcap]iaomi has always been about creating buzz, sending shock waves, beefing up hype and throwing surprises. While most of them have been good and well received, some of them have fired back real bad especially after the launch and pricing of the Mi4 around which they really struggled to make sales in India and even the price cuts did seemed to make no difference. Xiaomi is trying to make some corrections now, trying to pacify and pamper the Indian crowd – they realize, understand and acknowledge how important a market India is and decide to do a GLOBAL launch of a phone right here from India! 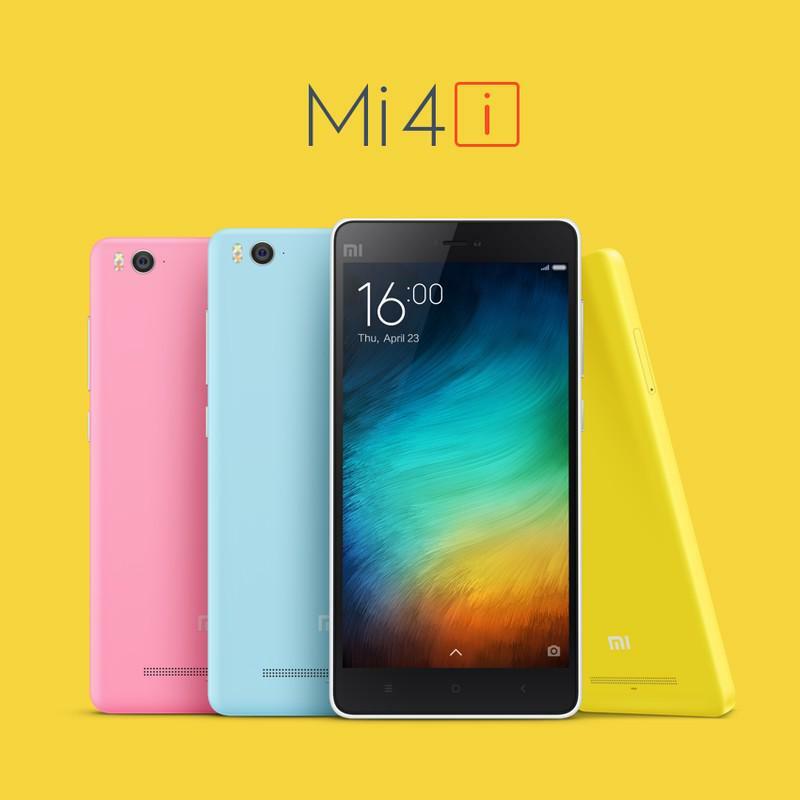 The Mi4i will suddenly remind you of the iPhone 5c with its prominent plastic build, but the device is thin and light. Hugo Barra during the launch made a mention that the Mi4i will incorporate the special SUNLIGHT DISPLAY feature that will render better and more detailed pictures when the phone is viewed under direct sunlight as against the normal washout around the regions that have light emitting from them. While the dual sim 4G support and the camera duo look good, the processor may not excite too many people and the 16GB fixed memory is a big bummer and may be that is why Hugo himself quickly skimmed thru it when the details were being spoke about around the memory. 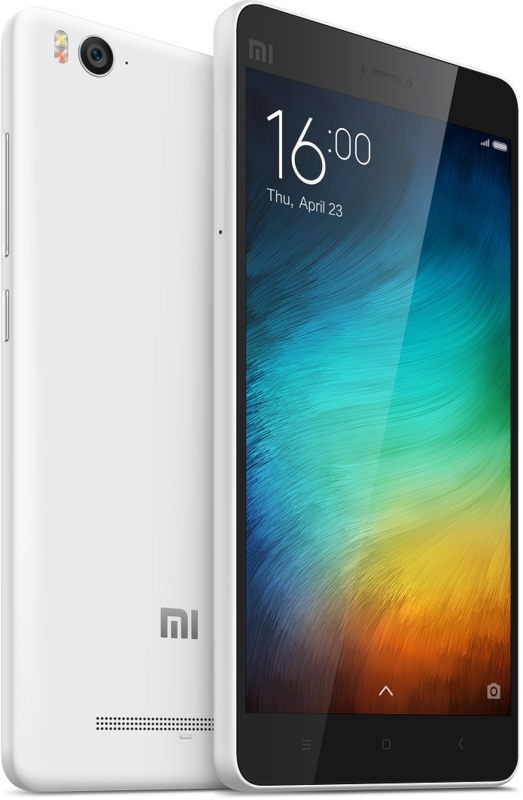 If you look at the complete picture of the Mi4i, we feel it certainly was not anywhere near all the hype that Xiaomi has created in the last few months around this release. Of course it is a decent phone with a good camera, which Xiaomi is really good at regardless of the price range their phone falls in, of course the MIUI v6 is a stunning OS that has lots of new cool features coming up but will this spec and price combo work for the Mi4i which is now fighting against the YU Yureka that has similar specs coming at 8,999 INR, the just released ASUS Zenfone 2 that has variants around the same price range, then the upcoming Meizu M1 Note and so on. We would still desire the Mi3 that came with the Snapdragon 800 processor which is one of the best ever made. We will try to get our hands on the Mi4i and come back with a detailed review of what we discover! Apart from the Mi4i, Xiaomi also announced the much awaited Mi Band for 999 INR and will be sold exclusively on the mi.com portal from the April 28th. Many expected a much lesser price but 999 INR it is! It comes with a 30 day battery life and many different colors. For the moment, you can register for the Mi4i at 8PM today and the first sale will happen on April 30th and then later on be made available at Amazon, Flipkart and Snapdeal.